Wandle Housing Association manages more than 5,600 properties across eleven South London boroughs. It provides rented homes to single people and families and supported and retirement housing, plus manages a substantial number of privately leased properties. Like all Housing Associations Wandle is controlled by the Housing Corporation, which sets objectives and targets for the provision of quality affordable and rented accommodation. Wandle Housing Association has a number of close partnerships that allow it to build homes and create pleasant neighbourhoods where tenants can enjoy their surroundings. 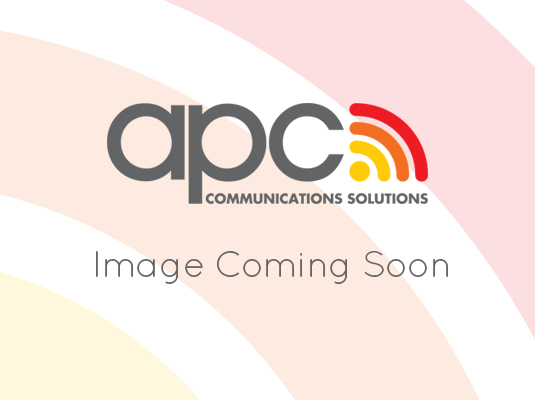 Initial contact between Wandle Housing Association and APC came via APC’s partner reseller, Tora Networks. APC designed and installed two links that enabled Wandle to connect with an additional remote site. The point to point wireless link proved so successful that a few months later APC was asked to do the same for a further two sites. Working in conjunction with Tora Networks, APC supplied and installed Motorola kit to give 50Mb connectivity for voice and data.